Henriette d’Entragues isn’t satisfied with simply being the mistress of Henry IV of France, she wants a crown too. Despite his promises to marry her, the King is obliged by political necessity to ally himself with Marie de Medici, an Italian princess who will bring riches to the treasury. But Henriette isn’t for giving up easily. She has a written promise of marriage which she intends to use to declare the royal marriage illegal. 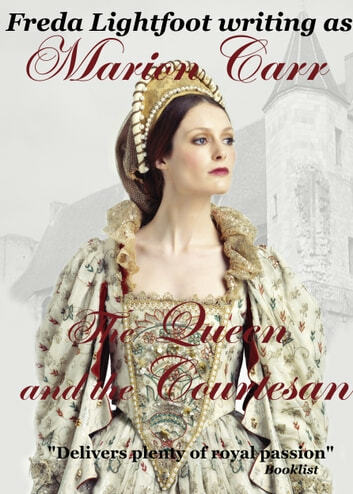 All she has to do to achieve her ambition is to give Henry a son, and then whatever it takes through intrigue and conspiracy to set him on the throne.